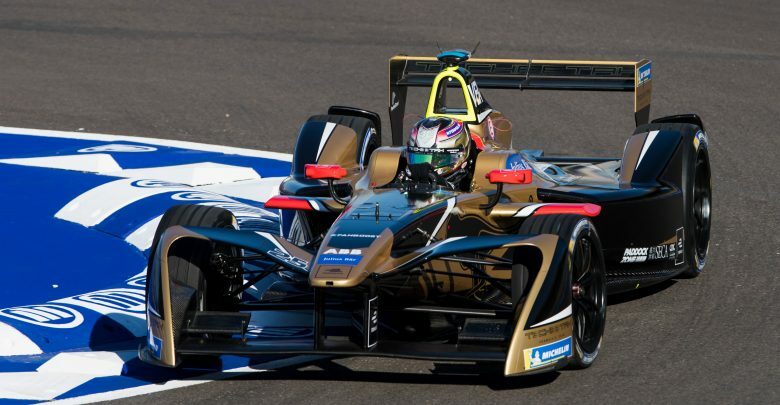 Santiago ePrix – Jean-Eric Vergne claimed his sixth Formula E pole position – his second of the season – ahead of Renault e.dams’ Sebastien Buemi. 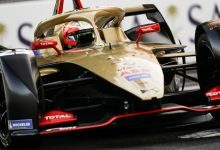 In a super pole shootout where only three drivers completed clean laps, Techeetah’s Vergne took pole position honours with a time of 1:19.161 to beat Buemi by just under two tenths of a second. 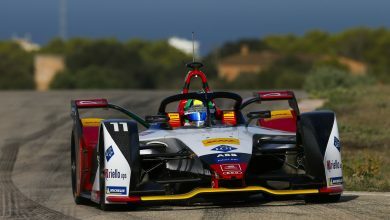 Audi Sport Abt’s Lucas di Grassi set the third fastest time of the shoot-out, but his chances of race victory were dealt a big blow when he was handed a ten-place grid penalty prior to the event. 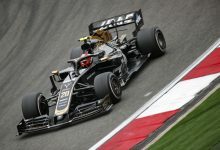 The second Techeetah of Andre Lotterer was the surprise pace-setter during the grouped qualifying phase, but he was unable to challenge Vergne’s time after crashing out at turn one on his super pole lap. 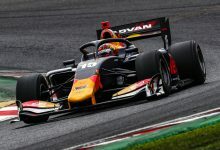 He ended the session in fourth, but will start in third after the application of di Grassi’s penalty. 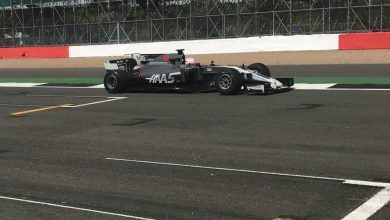 Sam Bird will start the race from fourth place, but his attempt at securing pole position ended at turn three after the Briton crashed out. 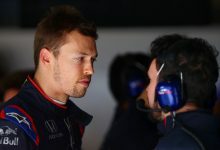 The DS Virgin Racing driver lost the rear-end of the car under braking, spun 180 degrees and struck the outside barrier with back of the car. 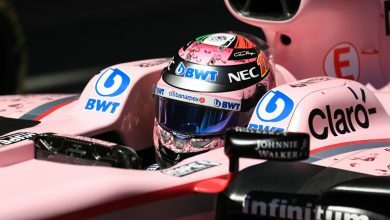 Nelson Piquet Jr managed a solid sixth place for Jaguar, ahead of DS Virgin Racing’s Alex Lynn, NIO’s Oliver Turvey, Nico Prost (Renault e.dams) and Jose-Maria Lopez (Dragon Racing). 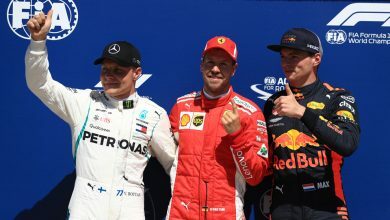 Championship leader Felix Rosenqvist only managed to qualify 14th after a combative lap from the Mahindra Racing driver, he finished just ahead of Mahindra team-mate Nick Heidfeld. 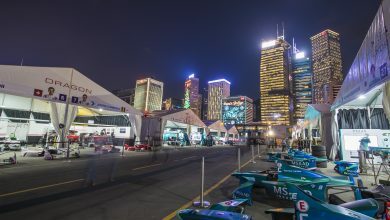 Jaguar’s Mitch Evans and Andretti’s Luca Filippi lost time after making big errors on their qualify laps and will start at the back of the grid. 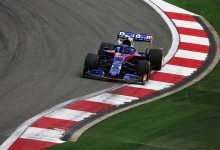 To view the full results of the qualifying session, click here.